Converts DVI male 24+1 to VGA female. 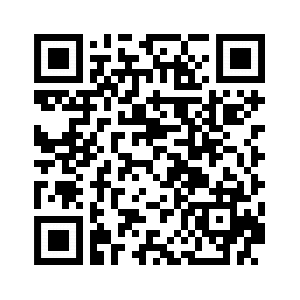 Supported resolution up to 2560×1600. 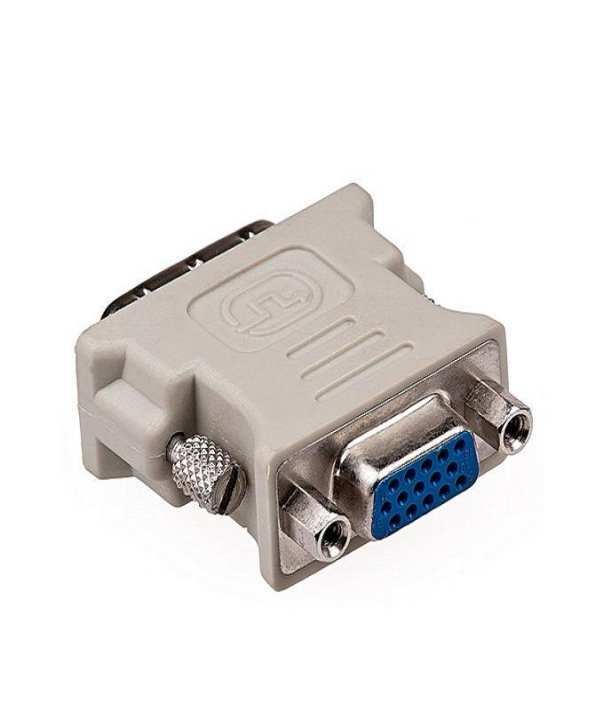 The DVIVGAMF DVI-I to VGA Display Adapter (M/F) is used to convert a DVI Male connector to a VGA female connector and enables you to connect a Flat Panel Display to a PC or MAC computer with DVI-I output. The DVI to VGA adapter is constructed of high quality materials to ensure dependability.